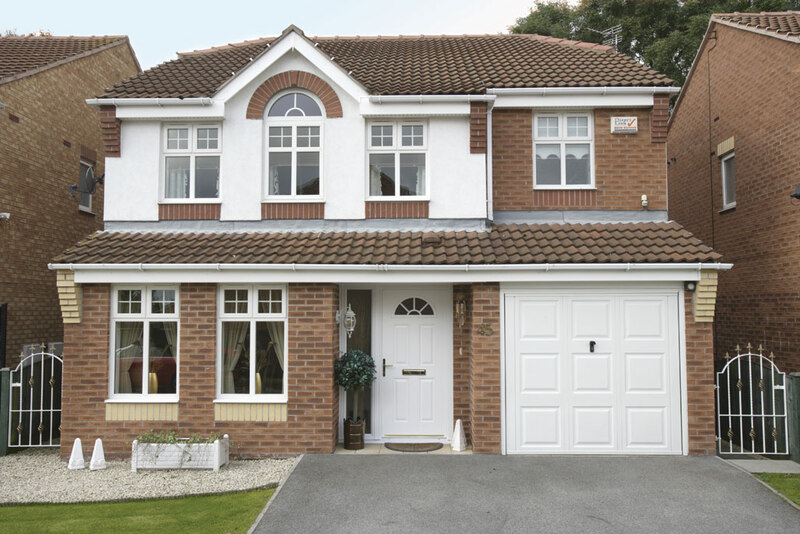 All PGS casement windows are highly energy efficient, we supply and fit A-C Rated energy efficient casement window products. We also able to do so at very competitive rates because of our long term supplier partnership arrangements that have allowed access to latest technology, without increased costs. 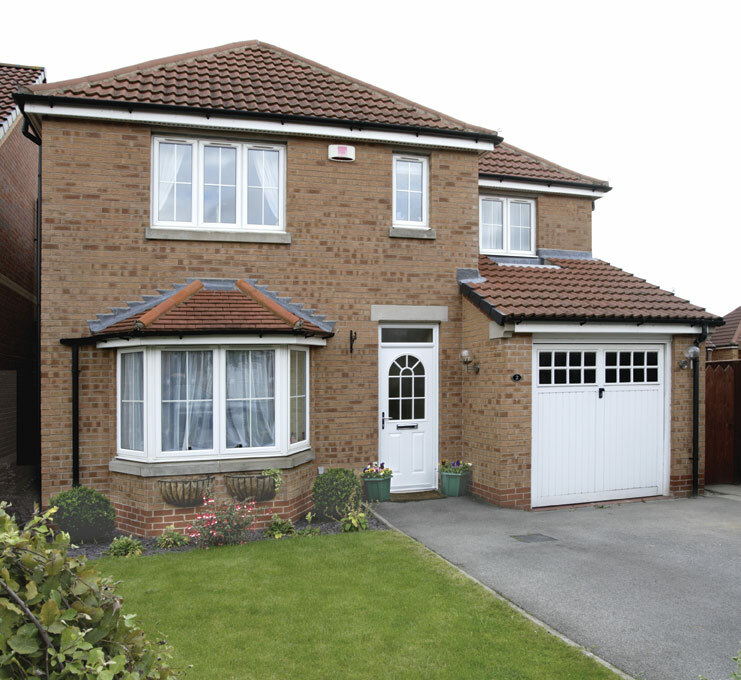 Casement windows are one of our frequent selling products, representing a combination of comfort and security. 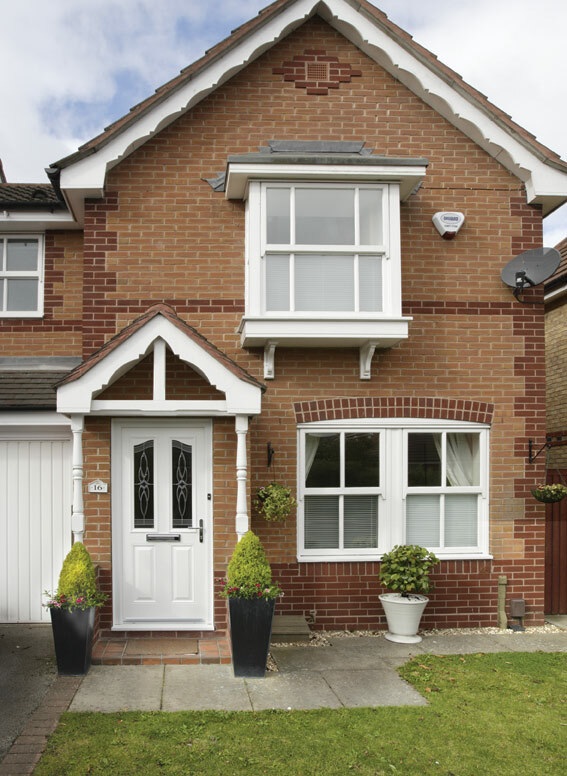 This product enhances character when installed and would complement any type of home, from modern to traditional PGS casement windows. They are a classic, understated choice that showcases the superior quality of our designs, materials and workmanship. Ranging from Aluminum to PVC-U profiles, having over 200 different ways of design, the casement window is PGS ultimate product which can be enhanced it to any home. With colors ranging into there 1000’s your home will have the personal touch with this window.